As y'all know, I absolutely adore traveling. From going on cruises to staying at all-inclusive resorts, or even taking two week backpacking adventures around Europe, there are many ways to travel. 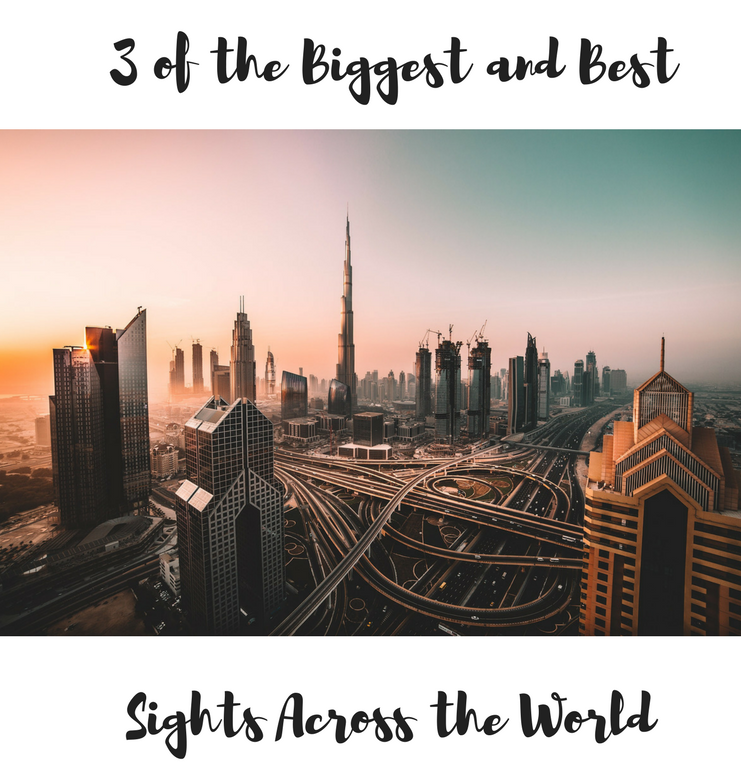 If you love checking items off of bucket lists, like I do, then you should consider making a list to see some of the biggest and best sights around the world. We've been on adventures to many different countries, and seen some incredible sights, but I still have a lot of places left on my list. Here are a few to get you started! 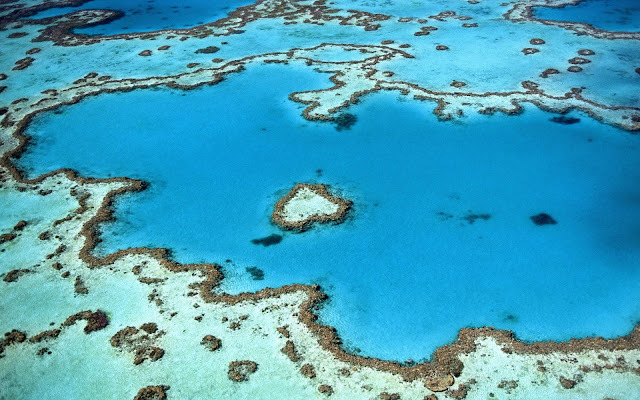 One of the world's most beautiful sights, the Great Barrier Reef is the kind of thing you could visit again and again without it getting any less interesting. (Don't you just love things like that?!) It's one of the most popular tourist destinations anywhere in the world, and when it comes to natural wonders, there are few more incredible than this. One of the best ways to see this amazing view is to take a tour from a nearby location. Fortunately, there are many places locally to do this, and if you take a look at ReefFree.com.au, you'll see some great examples of awesome tours to take! When it comes to the biggest and best, you can't go wrong with the Great Barrier Reef. Pictured at the top of the post, a recent popular destination for "biggest" sights is Dubai. This Emirates city is home to the tallest manmade structure in the world, namely the Burj Khalifa. Many visitors go to see this incredible spectacle year after year, and it's alms worth the scorching heat and incredible humidity of this desert city just to see it. If you're brave enough, you can even go up to the very top and witness some of the most incredible views you'll find anywhere in the whole world. Of course, that's not for everyone- but even observing the building from nearby is quote an unforgettable experience. Next up is something for all you mystery-lovers out there. 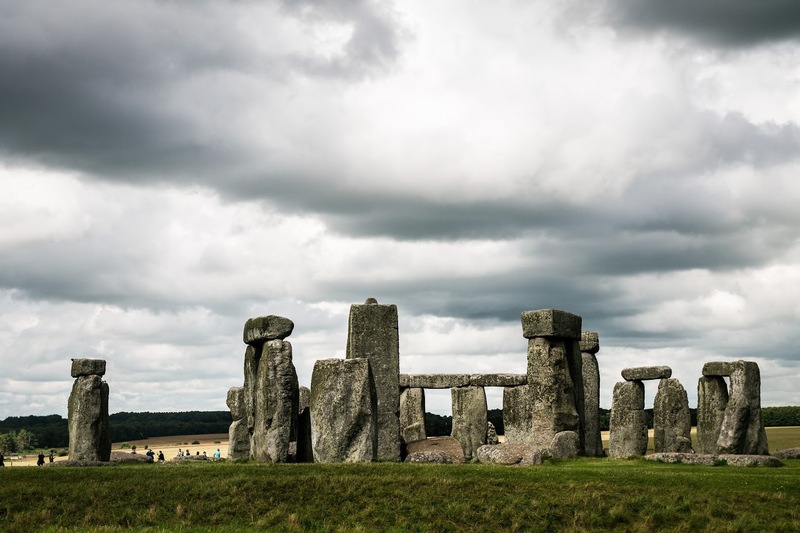 What exactly is Stonehenge, and how was it built? This incredible collection of huge stones in South-West England is one of the world's greatest mysteries, as nobody is quite sure what purpose it served, or how the rocks were actually placed they way they are. It's generally believed that the rocks themselves originated in South Wales, meaning that this was quite the feat for those Pagan men and women. For the full effect, consider visiting the site on the day of the summer solstice, when you can get right up to the stones and even witness the sunrise and sunset through the central pillars. We'll be visiting Stonehenge in July of 2019, and I am SO excited to check this one off of my list! Ready to get started seeing the world? What are some of the biggest and best sights you'd like to see?